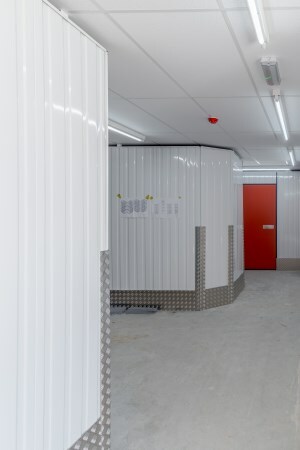 We offer a range of storage units in the Chippenham area for both domestic and business storage. There are all sorts of reasons why you might need access to storage facilities. Maybe you’re moving to Chippenham and your new home is not quite ready yet. Or maybe you’re trying to sell your home and want to get rid of some of the clutter. If you have excess stock taking over your business premises and need a place to store it, give us a call. Whatever the reason, you can store your things with us and know they are safe and secure for as long as you want. 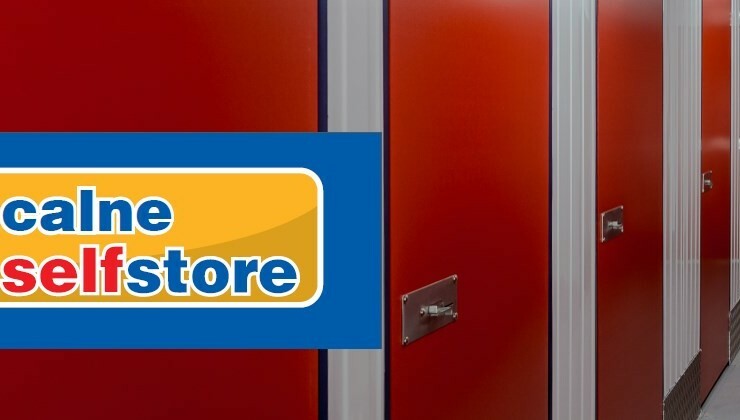 At Calne Self Store we have a full range of contracts for both long term storage and short term storage in Chippenham and the surround area.